Lithuania's government on Wednesday gave a green light to appointing Egidijus Meilūnas, Lithuanian diplomat completing his ambassadorial term in Japan, as diplomatic envoy to Ireland as of Aug. 24. In Dublin, Meilūnas will replace Rasa Adomaitienė who had been working there since 2014. Meilūnas who has degrees in medicine and law has worked at the government and the Foreign Ministry, serving as presidential adviser for five years and later as Lithuania's ambassador to Poland. 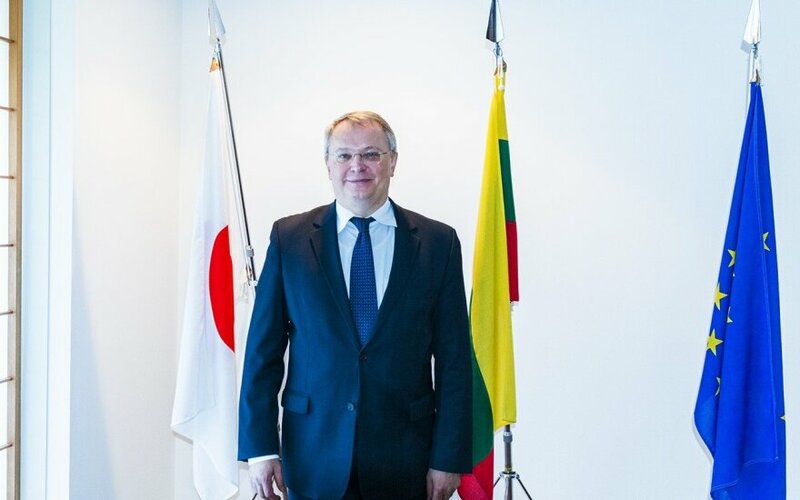 The diplomat was Lithuania's foreign vice-minister in 2010-2012 before being appointed to Japan. In Lithuania, ambassadors are appointed by the president, with proposal from the government and a green light from the parliamentary Foreign Affairs Committee. Why the Japanese feel like at home in Lithuania?